Set up by local fishermen, 10 years ago, the sanctuary allows you to directly contribute to the survival of 5 species of sea turtle that nest on local beaches. Guided by experts you can get hands on with the turtles in the hatchery and help develop the sites facilities. The fishing village is home to a turtle hatchery and sanctuary, set up 10 years ago the fishermen to look after the many injured turtles they found on fishing trips. For millennia, 5 species of turtle have laid their eggs on the beaches that form the city’s western boundary, and now when they do, local hoteliers, police and the navy alert the hatchery. The newly laid eggs are collected and taken to the hatchery for reburial. This process is essential to protect the eggs from their predators, which continue to include humans too – who sell the legally protected eggs for as little as 10 rupees (£0.05) each. You will provide daily care for the turtles guided by local experts as we seek to improve their lives and survival rates through best practice and current research. You will be involved in egg collection, reburial and hatchling release. You’ll have the opportunity to teach English to the fishermen and their children through games, sports, crafts and structured lessons, which will increase their opportunities to widen their income sources. You’ll remove the plastic that’s washed ashore and encourage the beach bar owners to do the same. The Hatchery supports its work through seasonal tourist visits, which coincide with the egg-laying season, when the NE monsoon is on the opposite coast. The fishermen can only fish during this calm period and have few alternative incomes to carry them through the remainder of the year when their small boats cannot risk the sea when the SW monsoon comes in. You will help promote the hatchery work and increase visitor numbers – painting murals, and designing signs to guide tourists to the sanctuary. The Hatchery premises requires strengthening and repair after it being damaged in the storms of 2015, when 100 yards of beach in front of the village and 50-year-old mangrove trees were swept away. The village requires infrastructure including toilets, showers as well as water being piped to villagers’ homes. This unique project has ecology, education, lifting communities out of poverty, and economic self-determination at its core. 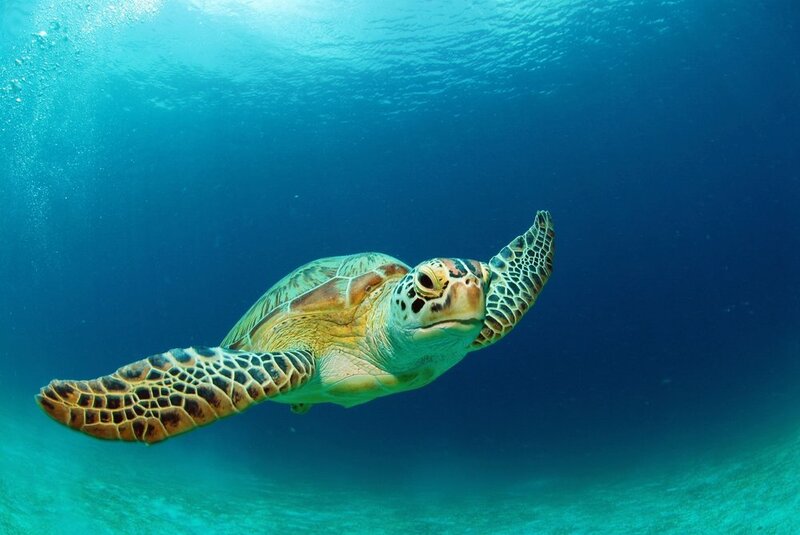 Your work will actively support the preservation and study of turtles, as well as raise awareness of them and the sanctuary around the area. Your work with the hatchery will help to develop the care of the turtles, as well as to increase visitor numbers to support the generation of income to pay for food, infrastructure, and vet’s bills. If you are also involved in teaching English to the village children and adults through games activities, you will support the development of their life chances. Working with our advisors on planned programmes, you may be involved with developing the infrastructure of the village which will improve people’s health; developing the infrastructure of the turtle sanctuary will help to expand this as a teaching centre and safeguard their work for the future. This Project is located on one of Colombo’s sandy beaches.